All you need to know on the three types of wrinkle injection treatments and the most common treatment areas for each type. For more information on Botox® and how to get Botox certified CLICK HERE! 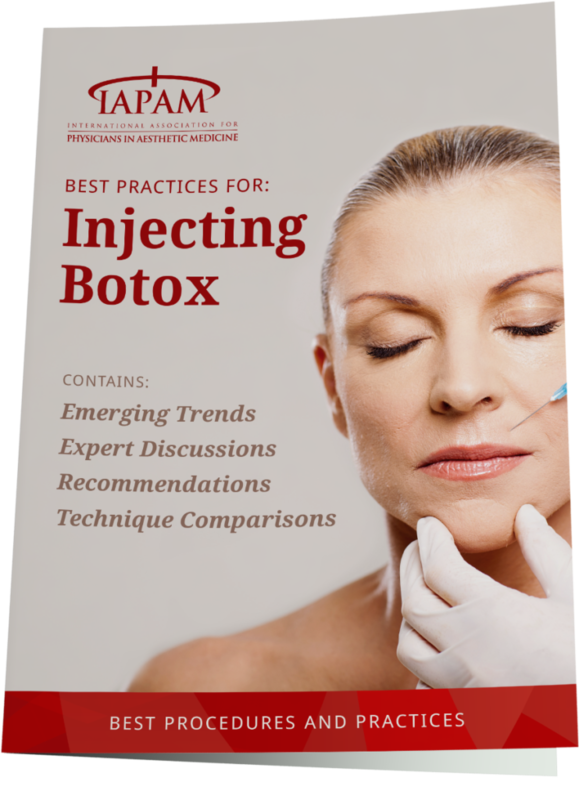 In the IAPAM’s special free report you will learn about: Procedures and Practice Considerations, Effective Pain Management for Botox Patients, IAPAM’s Consensus Recommendations for treating Botox patients, techniques, emerging trends, and an expert discussion on Botox® vs Dysport®. « What to Expect When Botox® Wears Off?